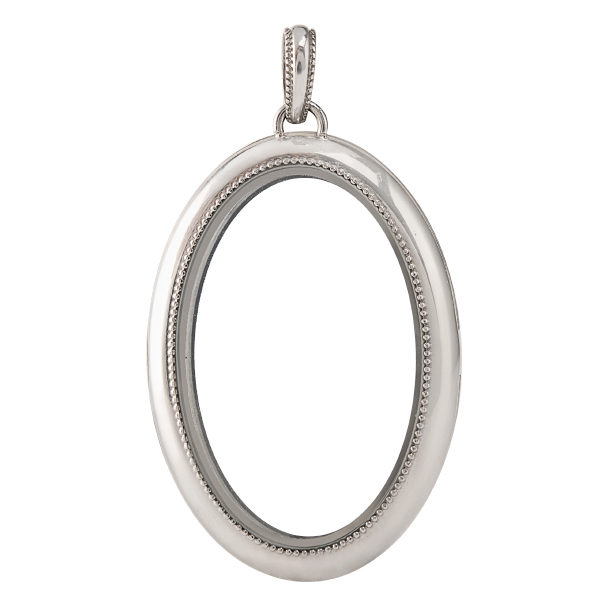 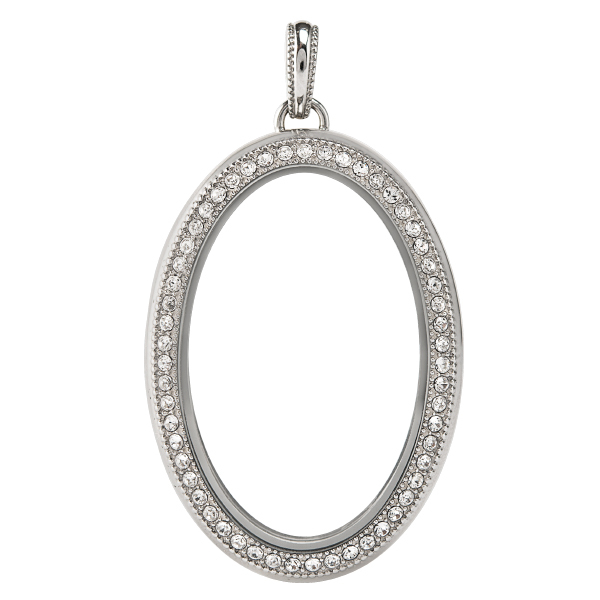 Let her carry her memories close to her heart with this stunning Legacy Silver Oval Photo Living Locket®. 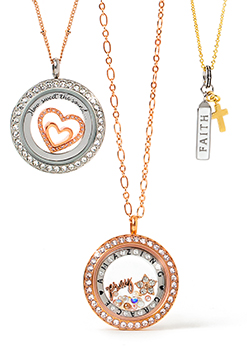 Embellished with sparkling Swarovski® Crystals on one side, and a fine milgrain detail on the other, this keepsake Locket is double-sided and can be worn either way. 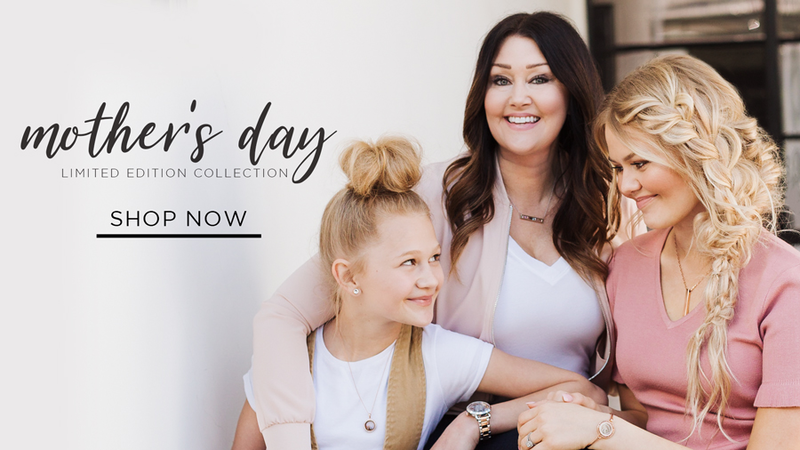 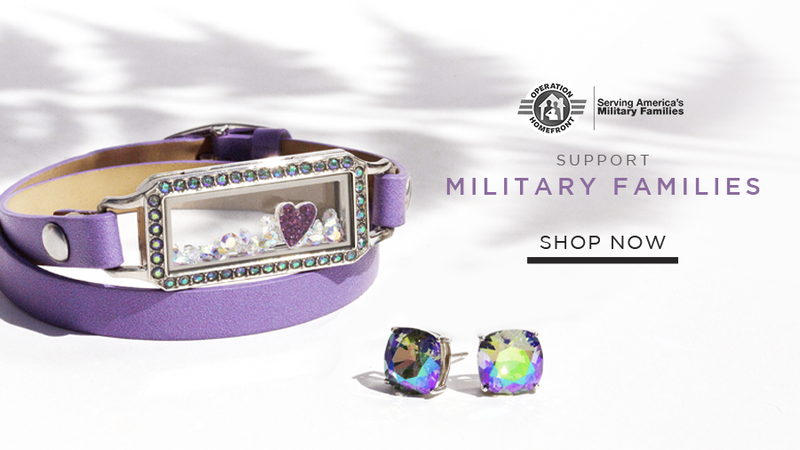 Include a photo along with her favorite Charms to tell the story of what’s most important in her world.